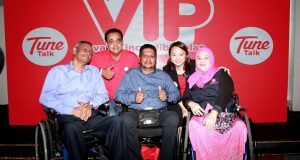 Tune Talk VIP (Value Incredible Plan) for senior citizens and and OKUs comes with unlimited calls within same network and 2GB Internet at RM10/month. In conjunction with Tune Talk 9th anniversary and the national Merdeka month, the MVNO is giving port in customers a total of 61GB free Internet data. 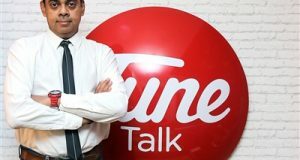 Tune Talk announce the appointment of Ameen Amaendran as its new CEO, replacing Jason Lo. Ameen will assume the post effectively on January 15, 2018. 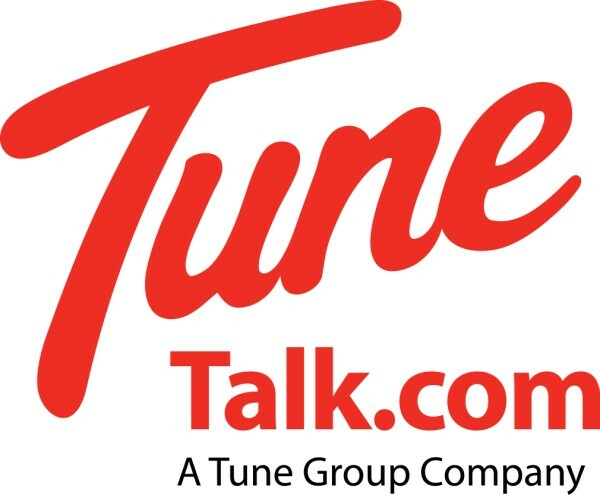 Tune Talk Pay Later allows Tune Talk prepaid subscribers to loan airtime credit from the company to reload their prepaid account. 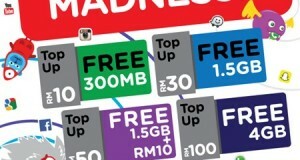 A Tune Talk prepaid customer who reload RM50 gets 1.5GB of data plus RM10 free credit. 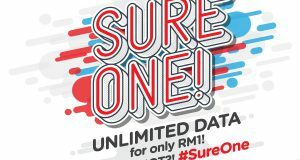 For a RM100 online reload, customers get 4GB data. 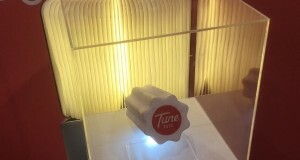 Tune Talk has just revised the BlackBerry Internet Service(BIS) package. The monthly BlackBerry Internet Service from Tune Talk now cost only RM18 a month. 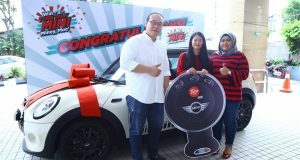 When launched back in June, Tune Talk BIS service cost RM28/month and was the cheapest prepaid BlackBerry service at that time. U Mobile later lowered their BlackBerry Prepaid monthly plan pricing, now RM19/month.